The Hall and other ancillary rooms are available for hire at reasonable rates. 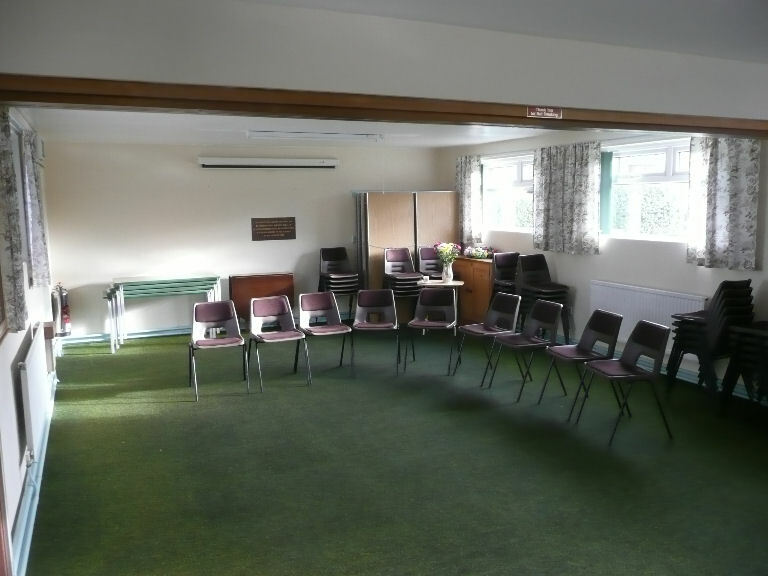 The Hall will hold 20 – 30 people and could be used for a children’s party, for a talk etc. 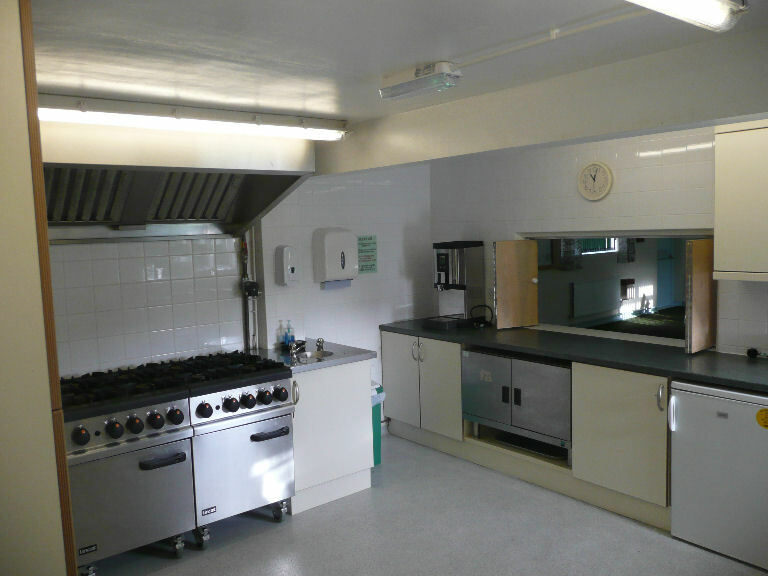 There is a well appointed kitchen (for use with training or by those with a suitable certificate). 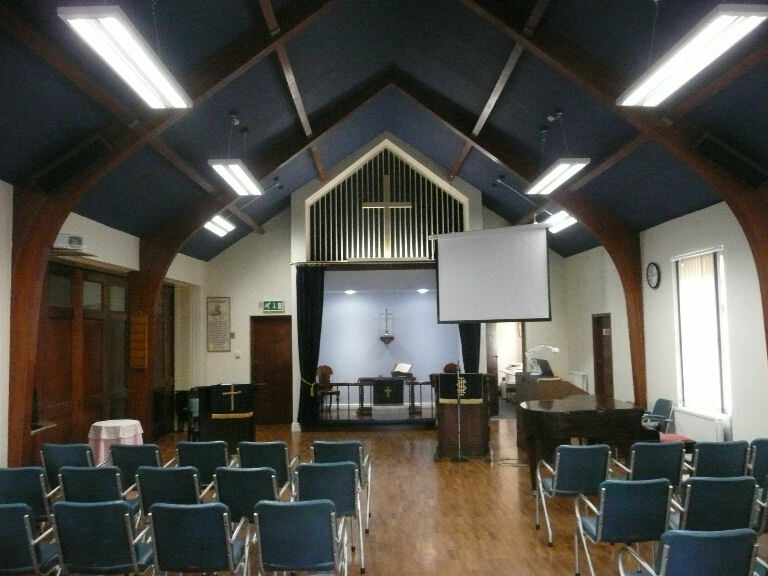 The Church is used by two choirs for rehearsal and other evenings are available. 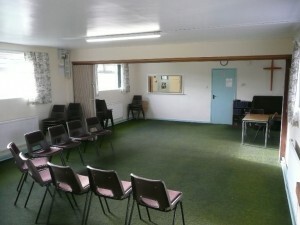 The Hall has a screen, and some IT equipment is available. The Church is set up with computer, projector and screen for talks.